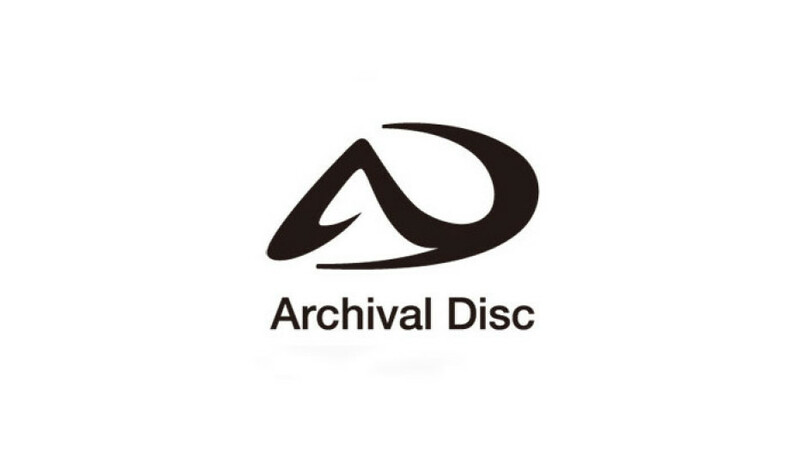 The Japanese tech giants Sony and Panasonic have presented a new disc format for professional usage known as Archival Disc. 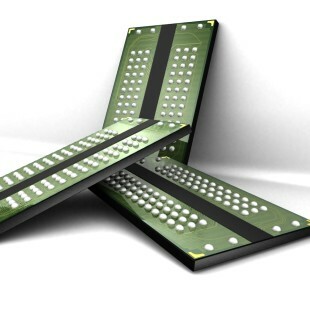 The new standard is all about disks that will house data for extremely prolonged periods of time and this is why it comes with a number of technologies that fight humidity, high temperatures, dirt and other harmful environments. Sony and Panasonic plan to release disks with a capacity of 300 GB but it will soon grow to 500 GB and 1 TB. The first 300 GB disks will appear in summer 2015 with the more spacious ones debuting some time later. Despite offering larger capacities than the current generation of Blu-ray disks, the new Archival Disc does not come with a new revolutionary technology as it is based on exactly Blu-ray technology. The wavelength of the laser used is the same 405 nm with the distance between two tracks being 0.255 micrometers. Thus the 300 GB disks will be two-sided with three information layers on each side.